Weekend 2 of Yoga Tree Teacher Training: Philosophy and the first of many weekends of Alignment. Friday evening began with the question: What is yoga? 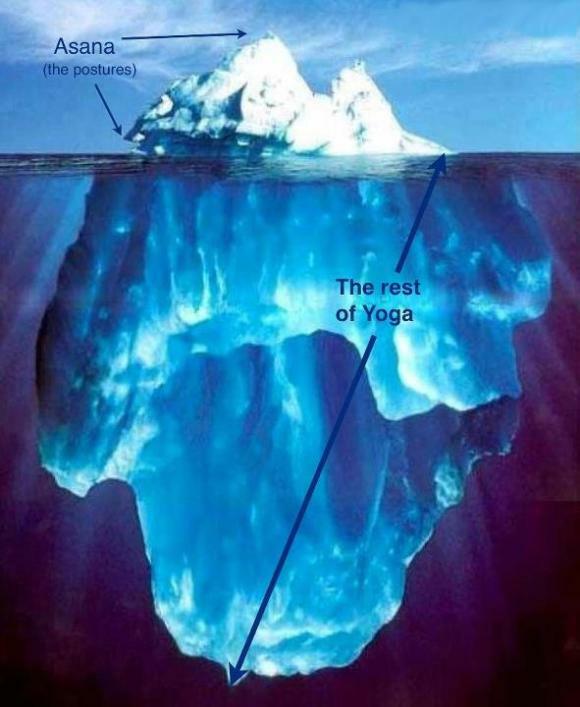 There is no single definition of yoga. The Sanskrit word yoga means to yoke or join. It is a noun and verb. It is a unified state of mind, body and spirit with the absence of perceived separation of the three. Yoga is a process of creating awareness of ourselves by joining the physical, mental and spiritual by way of the breath. Us Westerners tend to think of yoga simply as the asanas or postures, but that is only one small aspect of yoga. Yoga promotes clarity and peace of mind. Yoga allows us to be more mindful; it is a process of self-discovery, which leads to self-mastery and self-realization. Everything we do can become yoga if it is done with mindfulness. Last week, a teacher began class with: yoga teaches us to let go of images. We have an image of what our asanas looked like the day before and the day before yesterday and what we hope they look like tomorrow and the day after tomorrow. We are constantly attached to images whether in the past or future, but need to simply bring our focus to just today, to this room and to this current asana. Let go of those images you have of what they should look like. The perfect asana is the union of the mind and body in the present moment. Easier said than done, but I think this is helpful for dealing with alopecia or any ailment. Letting go of images of the past and the images you hold for the future is a difficult task when trying to maintain positivity with this disease or any struggle in life. We’re conditioned to plan for the future and it seems our culture is programmed to believe that we’ll be happier when ________. (I often catch myself thinking, when my hair is long again, I’ll ________). So often we plan/hope for X, but then get Y. Yoga teaches acceptance of the unknown by bringing our awareness to the present moment… breathing and surrendering brings so much joy and peace.